Up & Down Garage Doors mission is to promptly serve all of our clients with honesty and integrity. 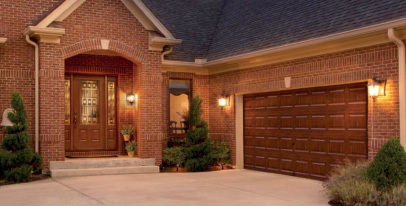 Up & Down Garage Doors provides both quality products and quality service to all of our clients. 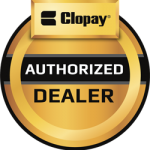 Visit our Products page to select your new garage door. Contact us to get started on your new garage door!